The latest news to hit Tinseltown is that former Fifth Harmony singer Camila Cabello bagged the lead role for the upcoming Sony Pictures version of “Cinderella.” What surprised fans was the fact that the movie will also be Cabello’s acting debut. However, a closer look at the 22-year-old artist will reveal that she really has what it takes to get the job done. Fairy tale stories are meant to teach readers the positive qualities of their main character. In Cinderella’s case, it’s not actually her magical ability to fit her feet into the glass shoe while all the other ladies in the kingdom failed. Rather, this princess should be praised for her humility, kindness, grace and gratitude. But Cabello has two other qualities that deeply resonate with the role she’s about to portray. Fans might not be aware of it, but her optimism and perseverance match that of Cinderella. Her musical career might be soaring high in the sky these days, but she had a setback very early in her life. Apparently, she was not accepted in her fourth grade choir audition as she forgot the lyrics due to nerves. 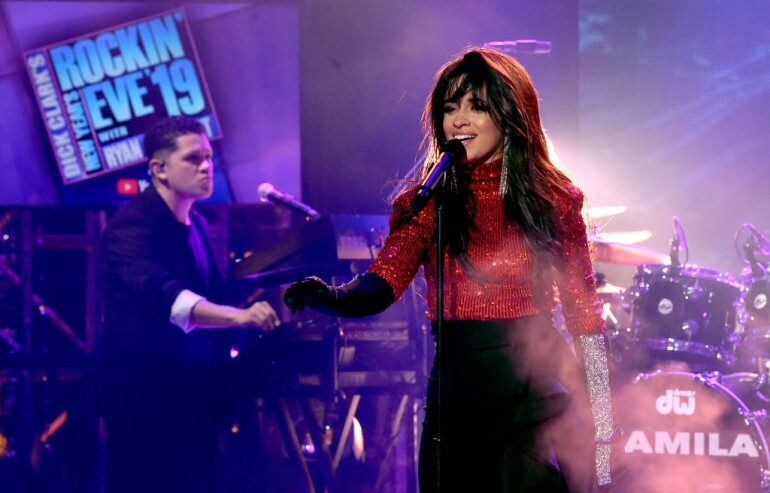 But just like Cinderella, who remained optimistic even with the numerous hardships imposed on her by that evil stepmother of hers, Cabello remained positive and persevered in pursuing her musical goal. One of the riskiest career moves that an artist could make is get away from a very successful group and to pursue a solo career. Fans have seen what happened to One Direction — the individual success of its members can’t compare to the group when it was still intact. Thus, it was a risky move for Cabello to go solo when the popularity of their all-girl group Fifth Harmony was at an all-time high. Fortunately for her, the career decision worked out just fine. She has probably the most successful solo career among all the former Fifth Harmony members. Her move is akin to Cinderella mustering the courage to enter the scary world of high society and join the prince’s ball. It paid off for her as well; she got the prince and lived happily ever after, as all fairy tale main characters do. The upcoming “Cinderella” remake is a bit different from previous films as it will be a music-oriented version. Thus, the actress portraying the main character is expected to sing a lot and sing beautifully at that. As every Fifth Harmony fan knows, Cabello certainly has the voice perfect for the role.